Reading has several advantages, therefore D.E.A.R. 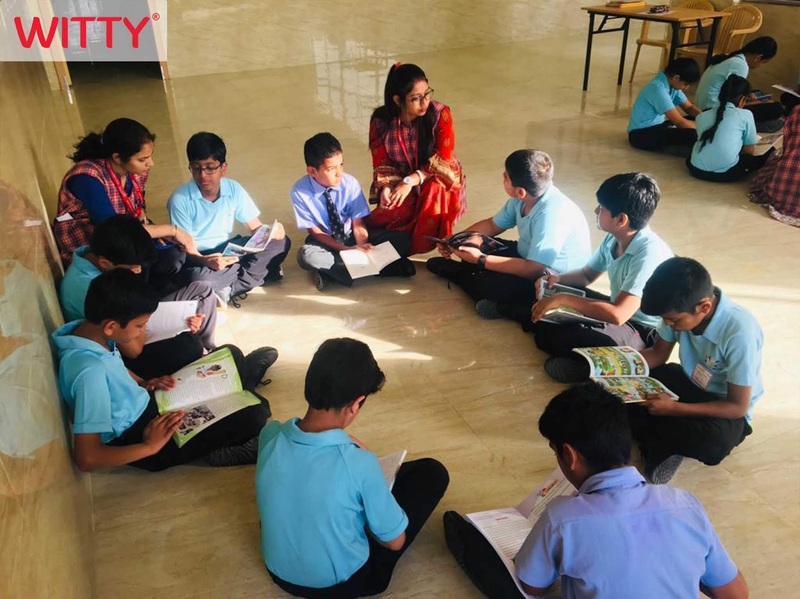 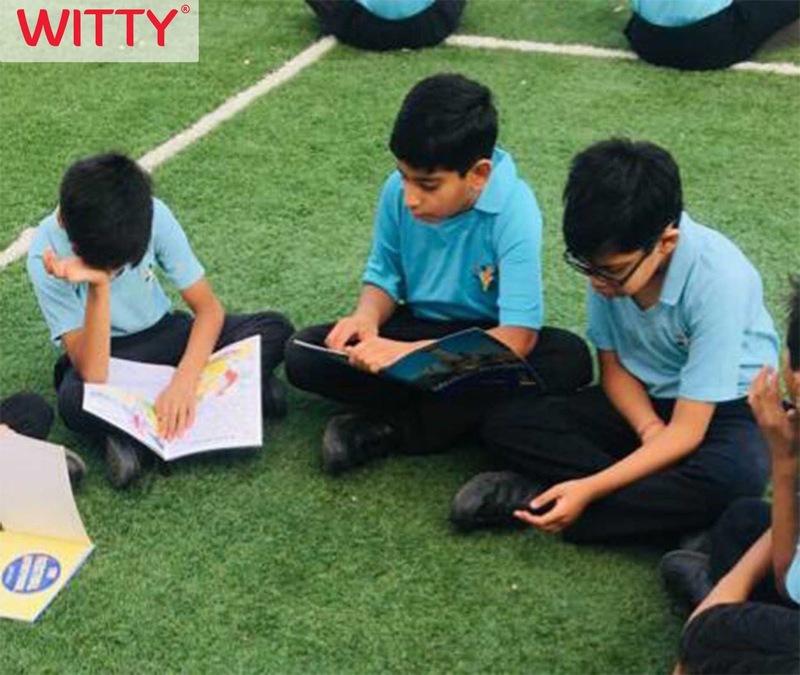 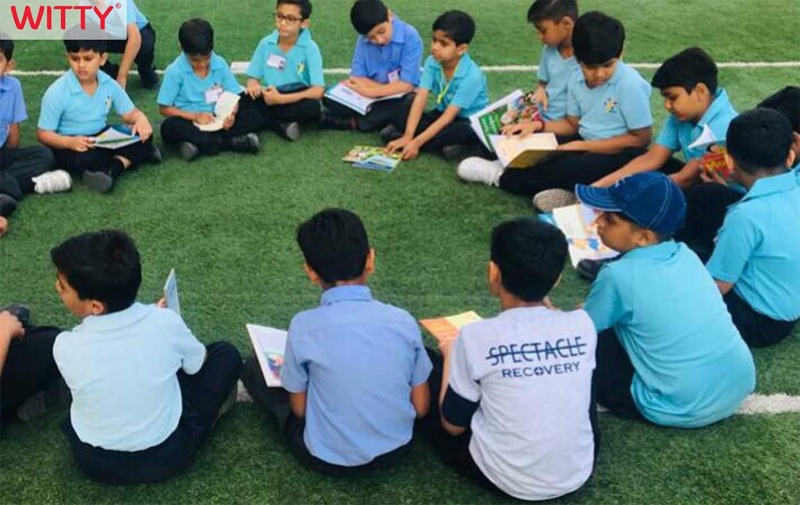 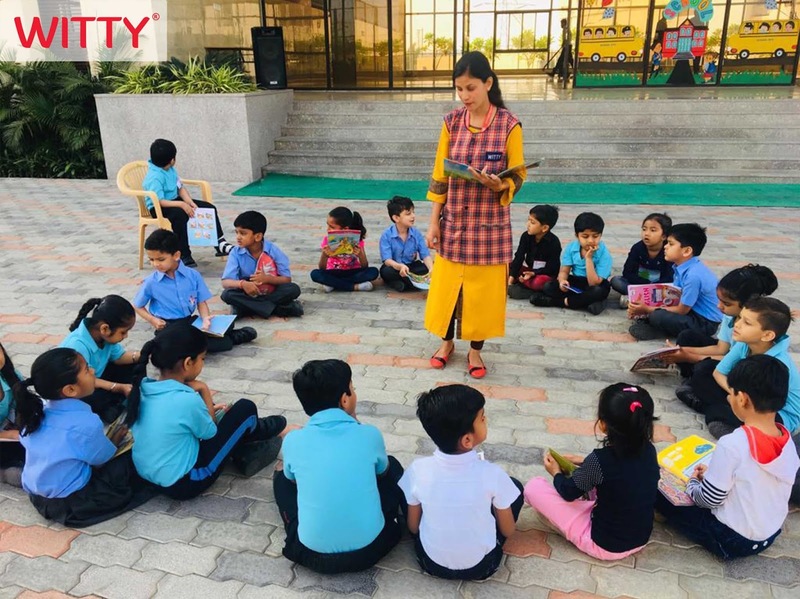 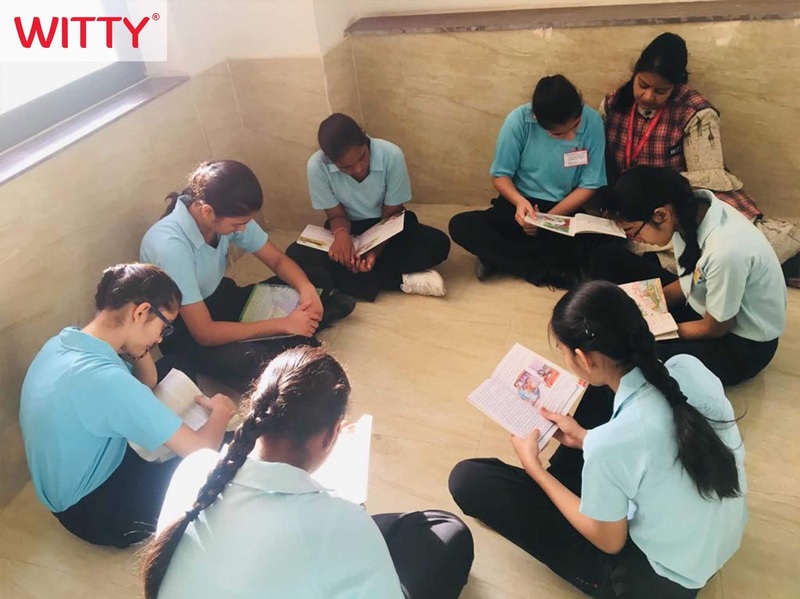 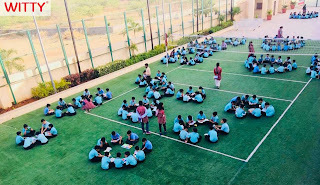 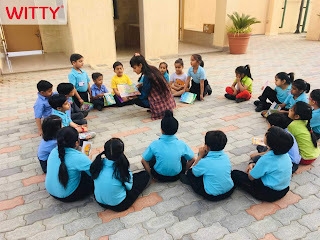 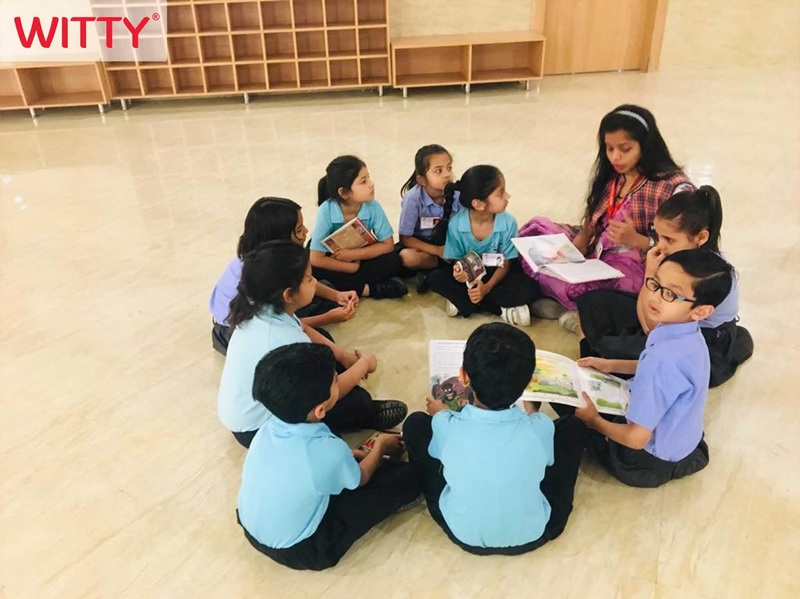 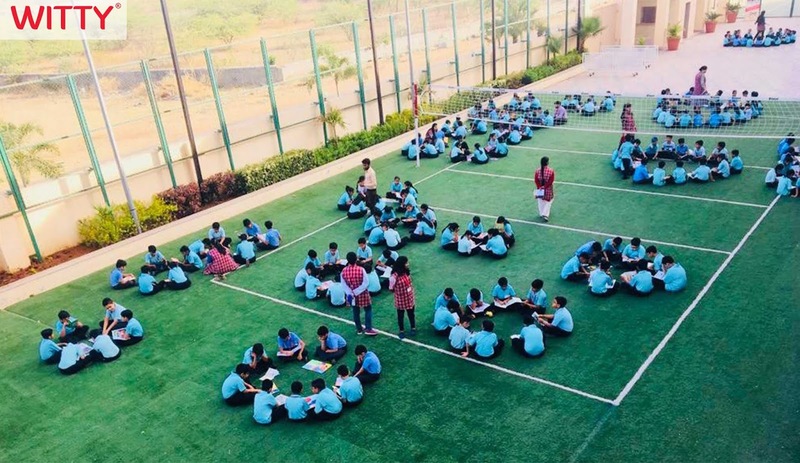 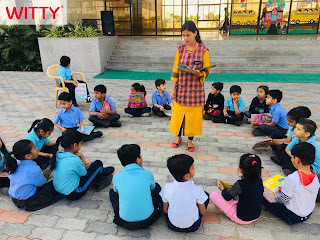 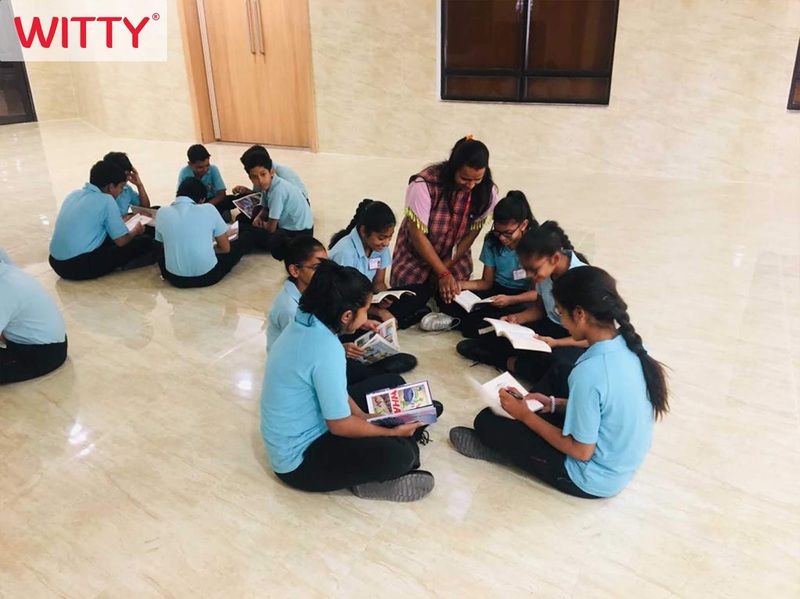 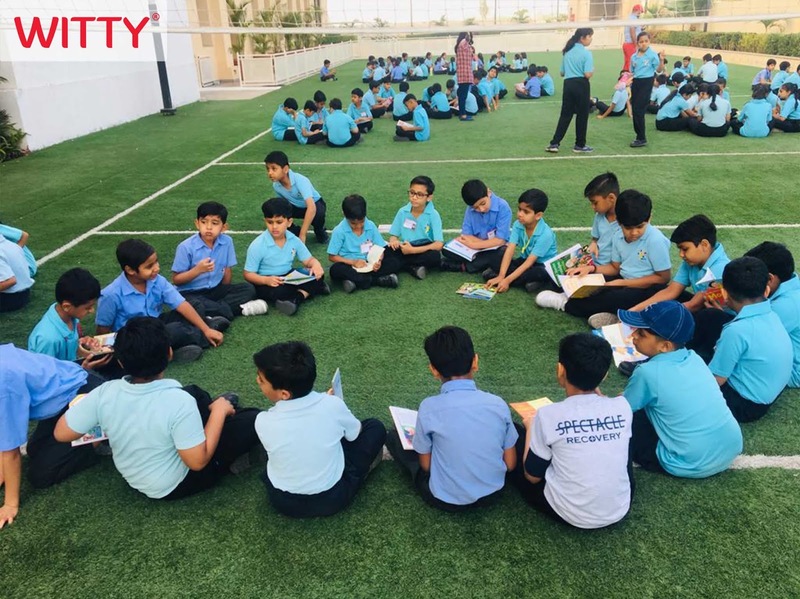 ( Drop everything and read) activity was held at WIS, Atun Road, Bhilwara on Tuesday, April 02,2019 on the occasion of International Children Book Day. 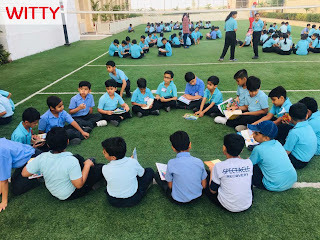 Students brought their favourite books for the activity. It was an amazing session where all the students and teachers had pleasure reading for 30 minutes.